It has been 10 years since this site introduced the Hashimoto transformers in the world. Thousands of our customers all over the world have been enjoying the most vivid and transparent sound quality that Hashimoto transformers can bring to their audio equipment. Over the last 30 years, various digital sources and related hardware have been brought into the market. However, analog software still seems to be able to deliver the most musical and real-life like sound quality that can satisfy our desire to appreciate the music. By the same token, well-built tube amplifiers can deliver the most natural and realistic sound quality than other counterparts can do. Even if the music source needs to be digital, well-built tube amplifiers can naturalize and smooth out the harshness of the digital sound whereas other counterparts tent to enhance the shortcomings of the digital sound. It certainly seems like well-built tube amplifiers are destined to be the most desirable amplifier for any kind of music source. 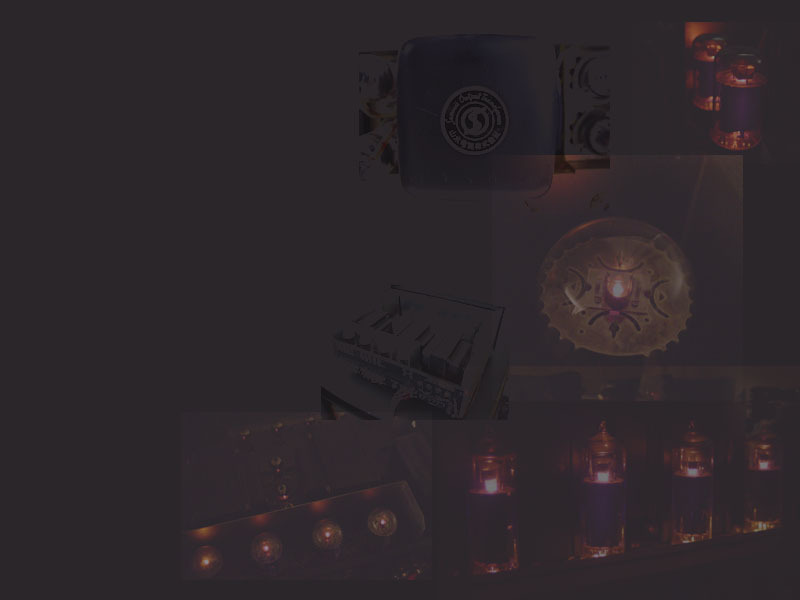 In this reincarnation of tube amplifier technology for both analog and digital music sources, Hashimoto transformers are at the forefront of the continuous evolution of the transformer technologies since the 1950's when Sansui started the original transformer business. Although this web site has not been updated for several years, we have brought various new products in the market that further improve and enrich your high-fidelity music experience. Here are some examples of our finest new products introduced in the last several years (The HM-7, the H-EQL, the A-115, the A-305, and the H-20-600 are the products we initiated or requested the development at Hashimoto). Added two new sections: Technical Aspects and How Hashimoto Sounds? Why Sansui? 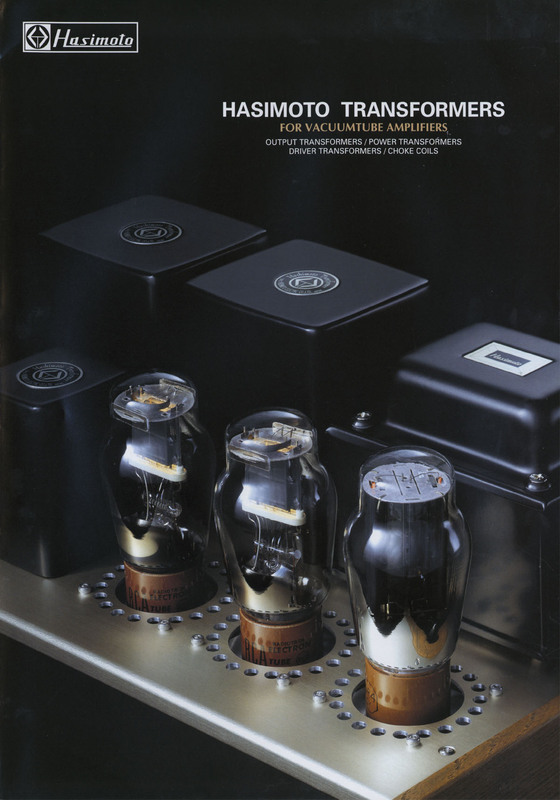 Sansui used to dominate the Japanese Tube hi-fi industry with tube transformers as well as receivers and amplifiers. Who is Hashimoto? Hashimoto Electric became a Sansui's transformer OEM in 1979 by inheriting all Sansui transformer technologies.